For our 58 apartments in Locarno, we show actual room availability. Travelers can see many interesting architectural buildings scattered around the Piazza Grande. A unique historical building is placed there. It was built more than 300 years ago and today it hosts a renowned hotel. The main natural landmark is the Verzasca valley. Many touristic routes are crossing its territory. Hiking through the ancient reservation one can reach the ancient sea wall Verzasca Dam. This stroll will be of the greatest interest for extreme leisure enthusiasts as the wall opens a magnificent view over the suburbs. Travelers who will lack the local landmarks are recommended to visit the neighboring city of Askona. It also features a great variety of interesting historical landmarks, beautiful architectural buildings and ecclesiastical constructions. There are several museums which expositions give the visitors an insight into the life and culture of the city folks. 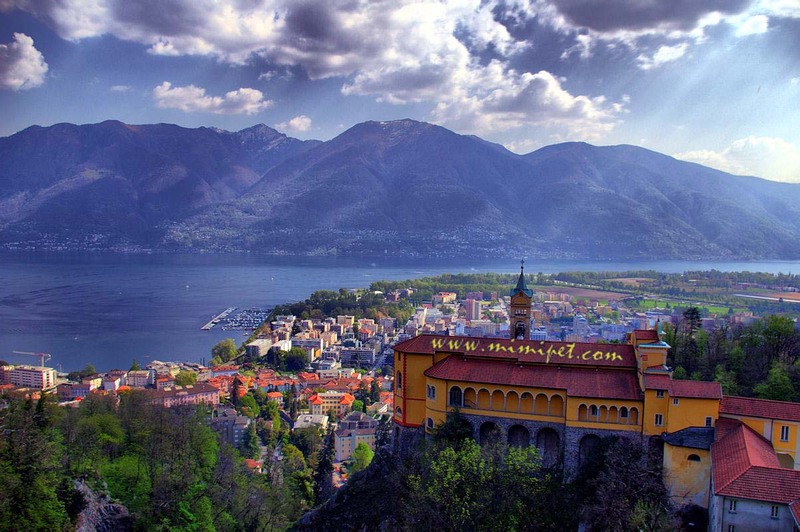 There are few archeological areas in the suburbs of Locarno which attract tourists. All the visitors can hike though the historical areas and view the ruins of ancient buildings. In case of a doubt, please contact us via the contacts below regarding your booking of an apartment or apart-hotel in Locarno, Switzerland. 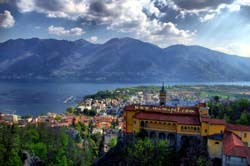 OrangeSmile.com provides 58 inexpensive and comfortable apartments in/near Locarno - often with hot deals and last minute discounts.